Born in Germany in 1893, Hermann Göring was a leader of the Nazi Party. 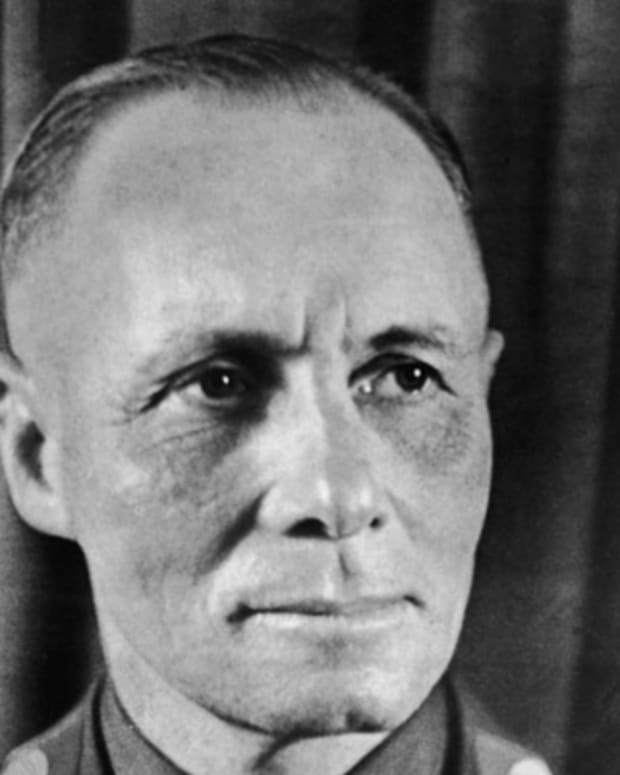 He played a prominent role in organizing the Nazi police state in Germany and established concentration camps for the "corrective treatment" of individuals. Indicted by the International Military Tribunal at Nuremberg in 1946, Göring was condemned to hang as a war criminal, but he took cyanide the night he was to be executed. 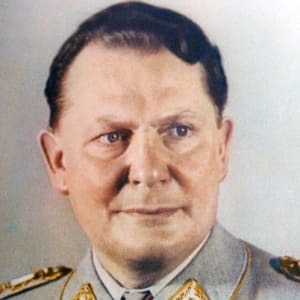 Hermann Göring was born in Rosenheim, Germany, on January 12, 1893. He was trained for a career in the military and received his commission in 1912, serving Germany as a pilot during World War I. After the war, Göring worked as a commercial pilot in Denmark and Sweden, where he met Swedish baroness Carin von Kantzow, who promptly divorced her husband and married Göring in February 1923. Two years earlier, Göring had met Adolf Hitler and had joined the emerging National Socialist German Workers&apos; (Nazi) Party, and as a former military officer, he was given command of Hitler&apos;s stormtroopers (the "SA"). In November 1923, Göring took part in the failed Beer Hall Putsch, during which Hitler attempted to seize control of the German government by spearheading a revolution with the help of the SA. During the putsch, Göring was severely wounded in the groin and, after his escape into Austria, was given morphine for the pain. As a result, Göring developed a severe drug addiction that would follow him for his entire life and twice lead him into a treatment center. After the putsch failed, Hitler was imprisoned (and released in 1924), and Göring remained in exile until he was granted amnesty in 1927. 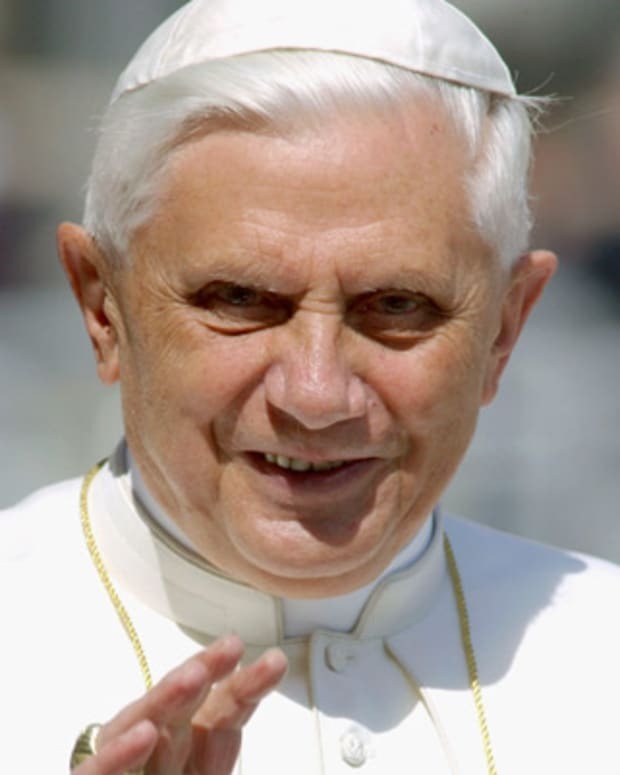 He then returned to Germany and was readmitted to the Nazi Party. Göring&apos;s wife died in 1931, and the following year Göring rose to the presidency of the Reichstag (parliament) when the Nazi Party won the majority of seats in the July election. 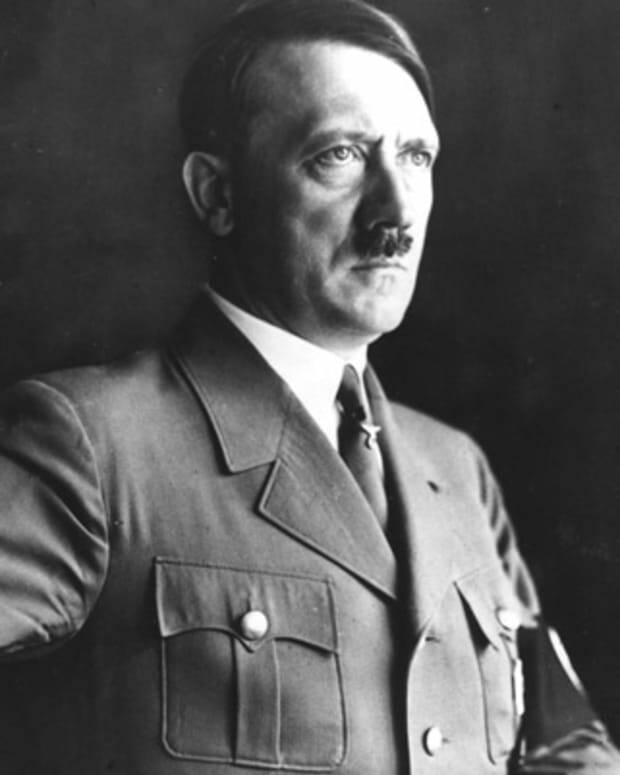 Hitler was named German chancellor on January 30, 1933, and before long a bill giving him dictatorial powers was passed. Hitler allowed Göring to create the Gestapo, or secret political police, and to establish concentration camps in which to imprison the Nazis&apos; political opponents. 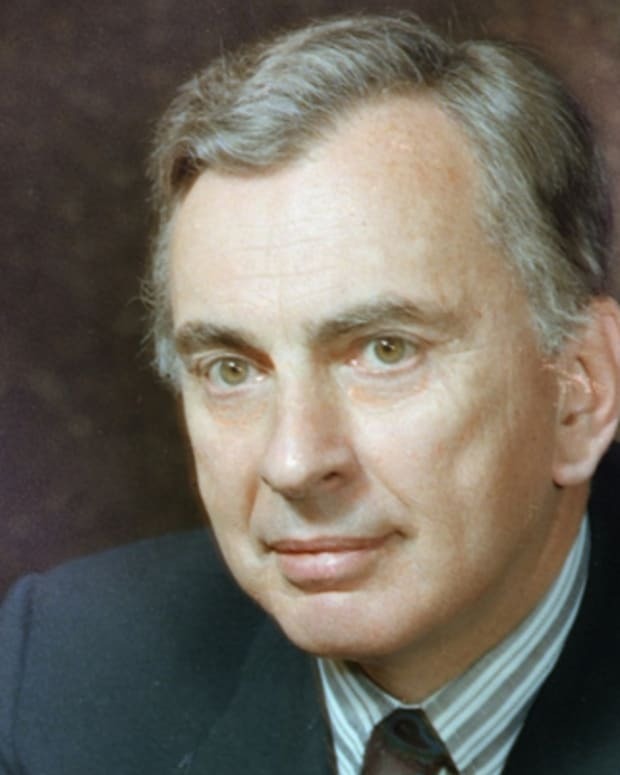 He married his second wife Emma “Emmy” Sonnemann in 1935 with whom he had a daughter. In 1934, Göring&apos;s Gestapo and the Nazis&apos; parliamentary regiments, also known as "Schutzstaffel" or the "SS," carried out what has become known as the "Night of the Long Knives," in which 85 members of the political opposition were assassinated, thus consolidating Nazi power and quieting any further dissent. Göring&apos;s association with Hitler helped him rise to power alongside the Führer and, in 1935, he took command of the German air force—a position he held until the end of World War II. In 1939, Hitler declared Göring his successor. The following year, he bestowed upon Göring the special rank of marshal of the empire. By April 1945, however, with the Allies moving in, Göring attempted to assume Hitler&apos;s powers in accordance with the pronouncements of 1939, as he considered Hitler to be pinned down and virtually helpless in Berlin. Convinced that this was an act of treason, Hitler stripped Göring of his offices and titles, and placed him under house arrest. 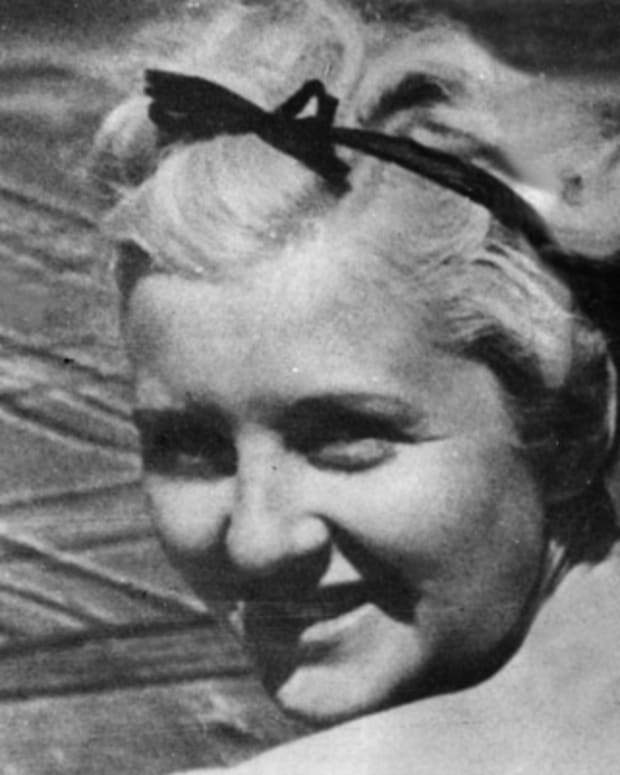 By April 1945, the situation for the Nazis had become dire, and on April 30, 1945, Hitler and wife Eva Braun committed suicide. Göring was freed from prison, and he immediately sought out American troops and surrendered. While awaiting trial as a war criminal, Göring finally was able to break his morphine addiction, and he defended himself before the International Military Tribunal at Nuremburg. Göring denied any involvement in the regime&apos;s more monstrous activities but was condemned to death nonetheless. He pleaded to be shot instead of hanged, but the tribunal refused his request. On October 15, 1946, the night that his execution was ordered—and a year and a half after Adolf Hitler had committed suicide in his own bunker—Hermann Göring took a cyanide capsule and died in his cell. 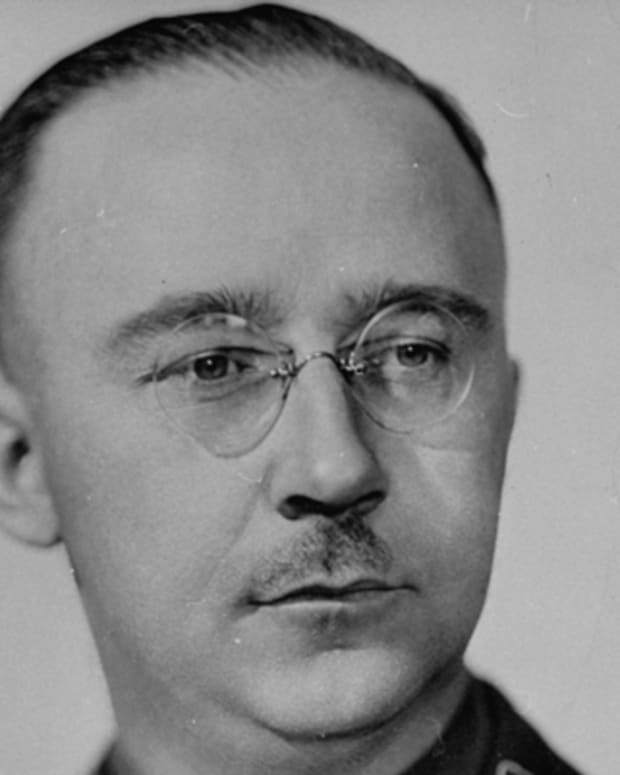 Heinrich Himmler was commander of Hitler's Schutzstaffel, and later of the Gestapo in Nazi Germany. 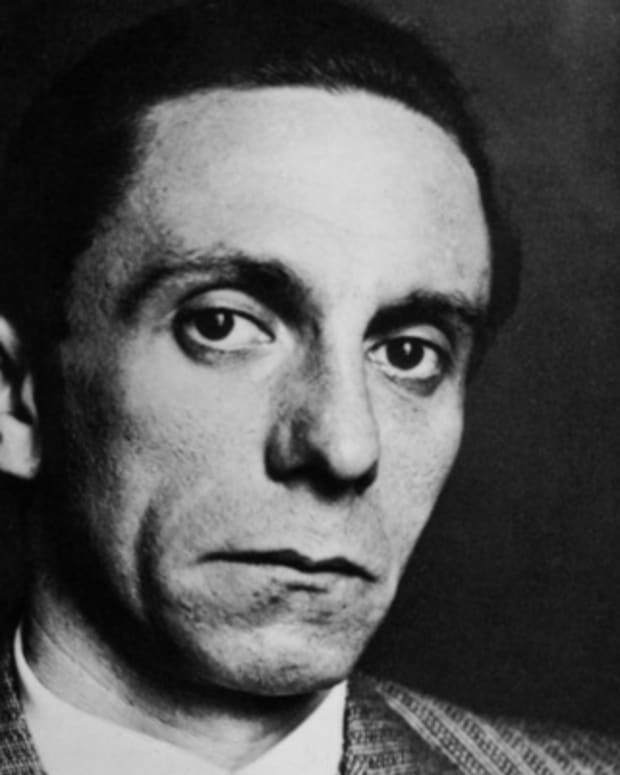 After World War II, he committed suicide to escape capture. 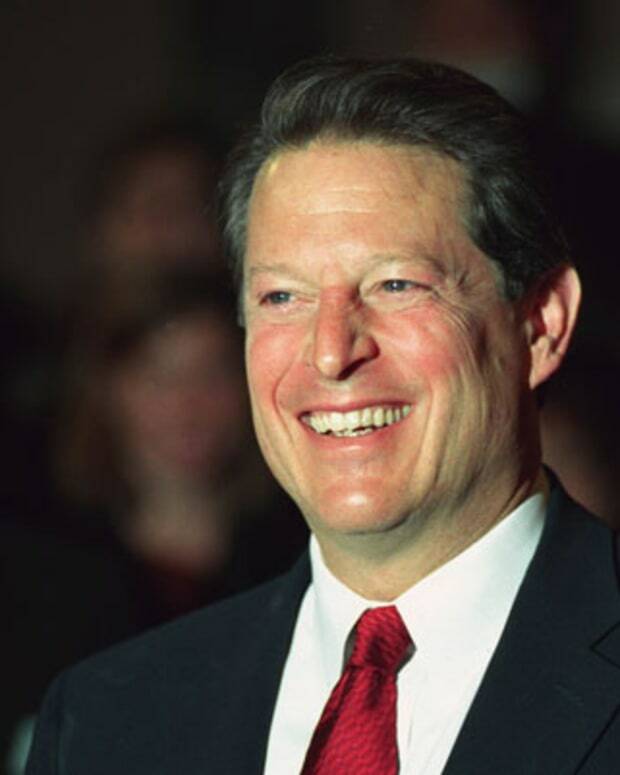 Al Gore was the 45th Vice President of the United States from 1993 to 2001. He is also known for his work regarding environmental issues.